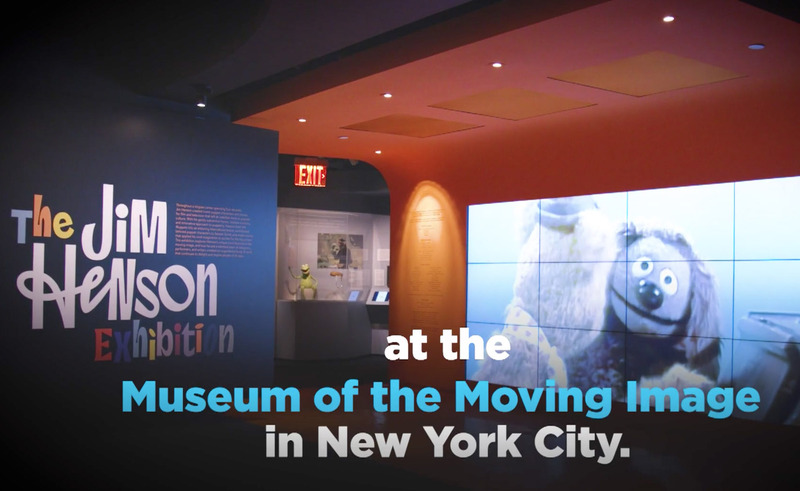 NEW VIDEO INTERVIEW – The Museum of the Moving Image recently opened their Jim Henson Exhibit and Gizmodo / io9 stopped by the studio to chat about our part in the restoration process. 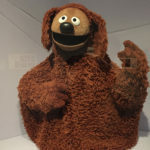 The permanent Jim Henson exhibit at the Museum of the Moving Image in Queens, New York features hundreds of pieces of Henson history including original, screen used puppets, as well as character sketches, storyboards, costumes and more. 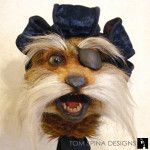 Our studio was honored to play a small role in helping preserve several of the artifacts in this stunning exhibit. 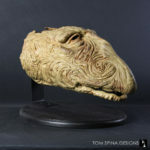 Jim Henson has always been an inspiration to Tom, and in fact, he got his first production experience as an intern for the Henson company in the early 90’s. 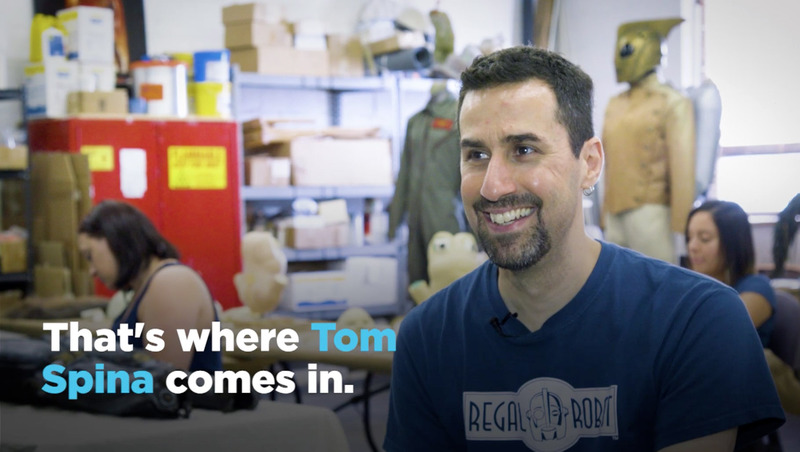 So this project was a dream come true for Tom and our entire crew. 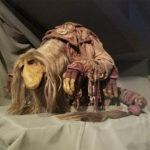 We all grew up on Jim Henson’s incredible creations, so we felt great responsibility to help care for and bring back to life some of his most iconic creatures from Labyrinth and The Dark Crystal. 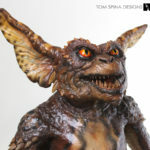 Creatures that will now be enjoyed by visitors to the Queens permanent exhibit, and also the museum’s traveling exhibit called, Jim Henson, Imagination Unlimited. 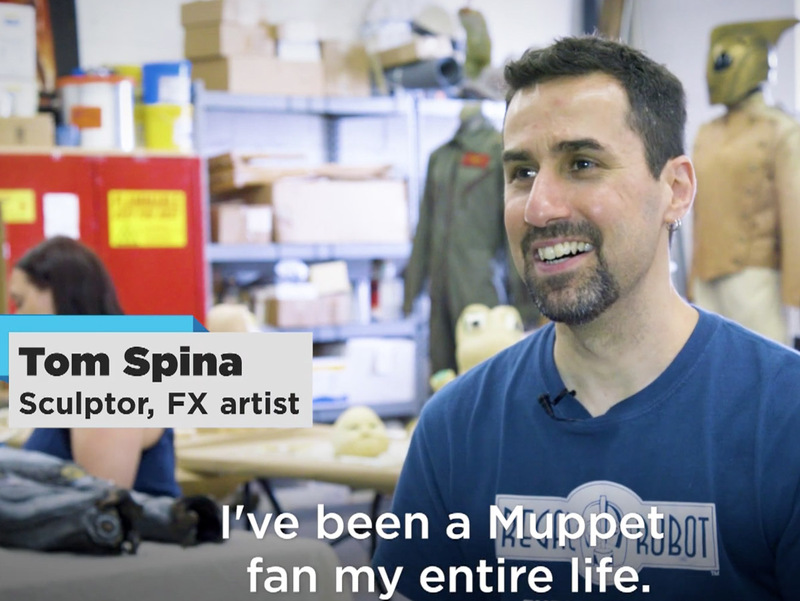 Great care was taken to cautiously and sympathetically restore and conserve the 2 dozen puppets and characters entrusted to our studio’s artists’ care. 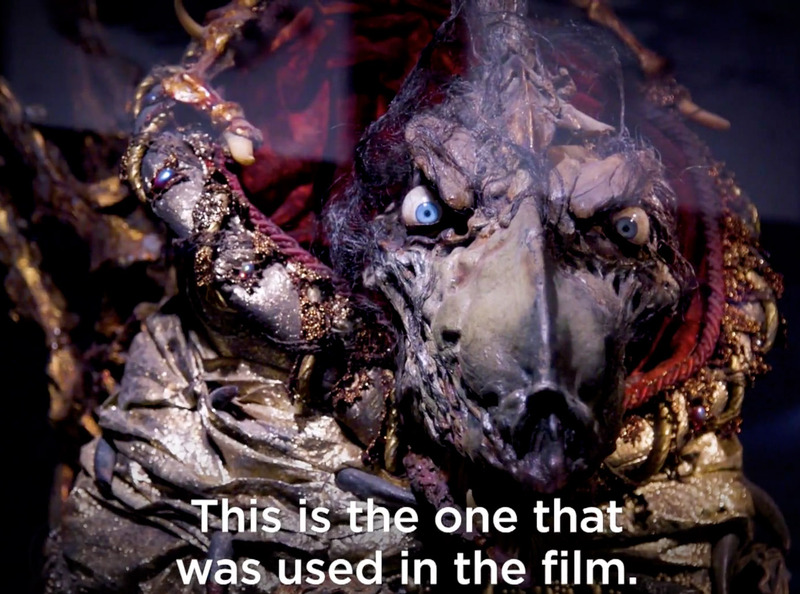 Watch the video now and learn more about how we restored and conserved these pieces of Hollywood history! 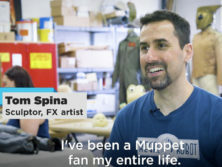 CLICK HERE FOR TOM’S VIDEO INTERVIEW with Gizmodo/io9 about our work for the Jim Henson Exhibition! 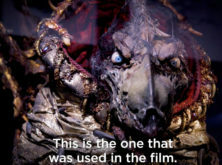 When did you last see this beloved Jim Henson film?